Denzel Washington is a great actor. But do you know who my favorite actor is? 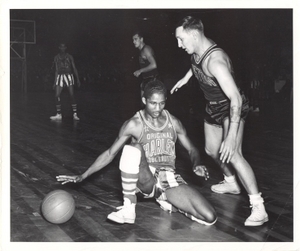 He played for Washington Generals. Anyone know where I can find a good copy of this movie? Sorry for the very late response. I saw it on t.v. and have not been able to locate a copy for sale. If I do I’ll make sure to contact you.